“I’m happy to receive this trophy. It was quite a tough season for me personally, I was expecting more, but receiving this award brings back positive memories from this year. It also shows that I had a very decent pace in most of the races. 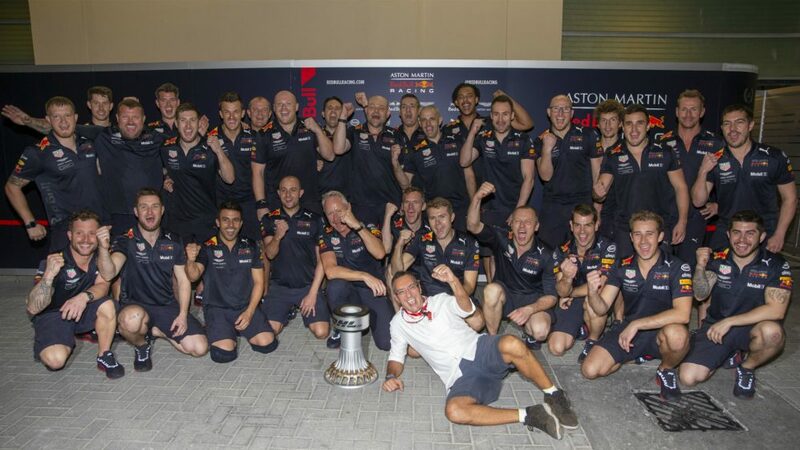 I’ll find a special place for this trophy back at home,” said Bottas. 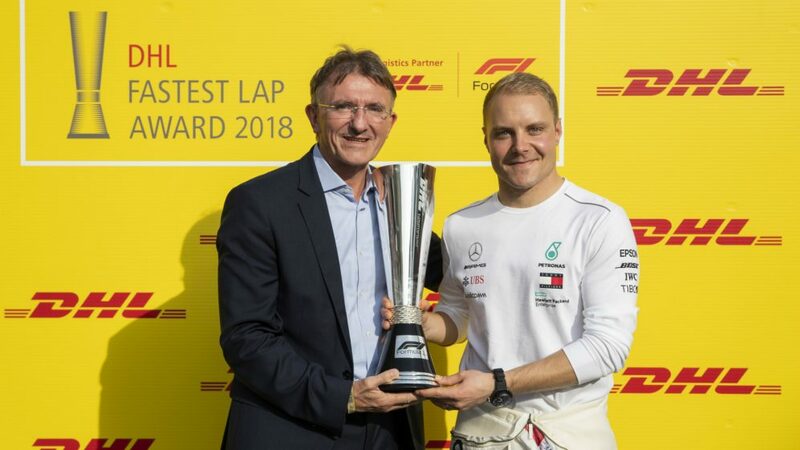 Since 2007, the DHL Fastest Lap Award has been presented to the driver with the highest number of fastest laps in a Formula 1 season, with Bottas leading the way with seven blistering laps this term. 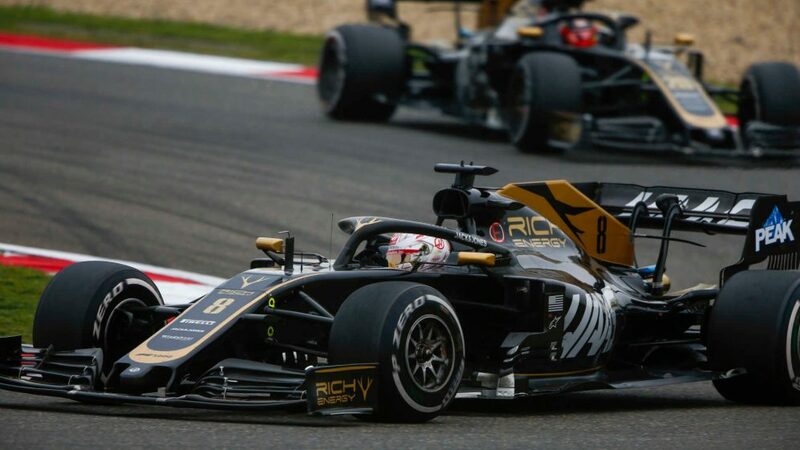 The new-for-2018 tyre compounds - with Pirelli introducing their softest-ever compound, the pink-walled Hypersoft – saw 10 lap records set during this season. 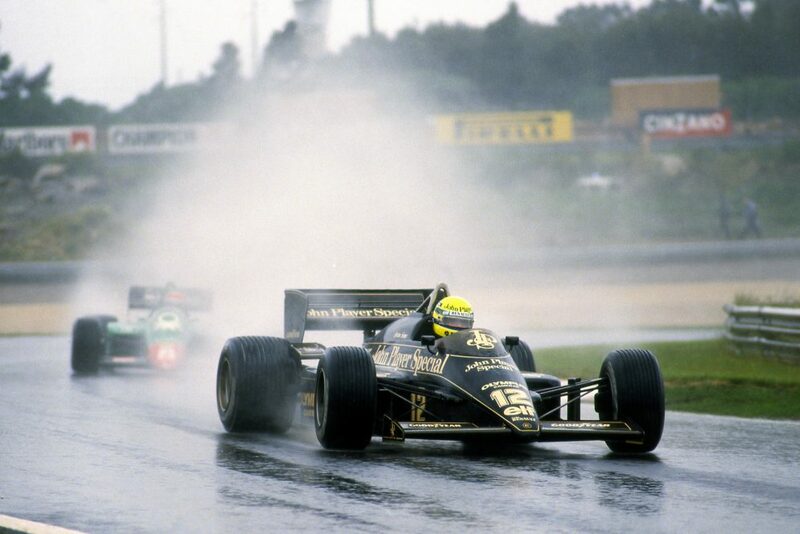 And it was also a season that saw history made, with another Finn setting the fastest ever lap in F1 history. 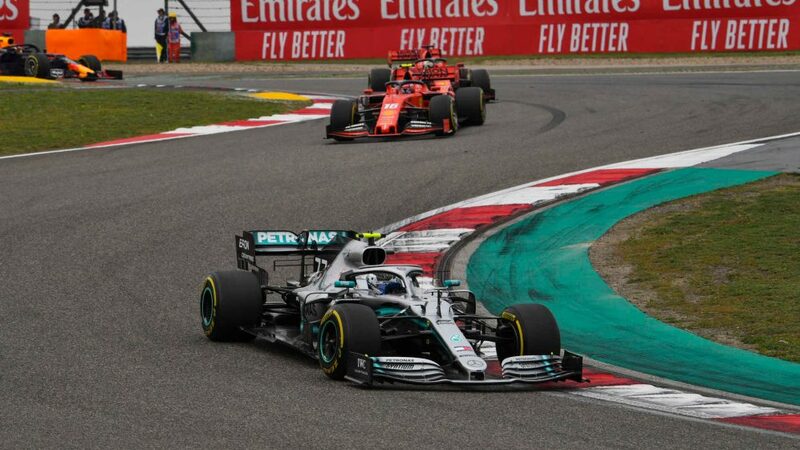 Ferrari’s Kimi Raikkonen lapped Monza at an average speed of 263.587 km/h (163.785 mph), demonstrating not only his prowess behind the wheel, but the incredible performance levels of the current era of F1 machinery. 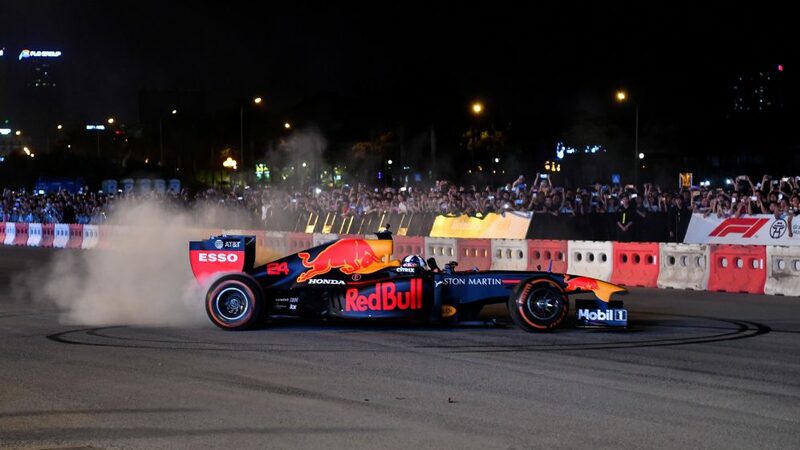 This year’s race to win the DHL Fastest Pit Stop Award went down to the wire, with Red Bull and Ferrari fighting it out for the top honours in Abu Dhabi. 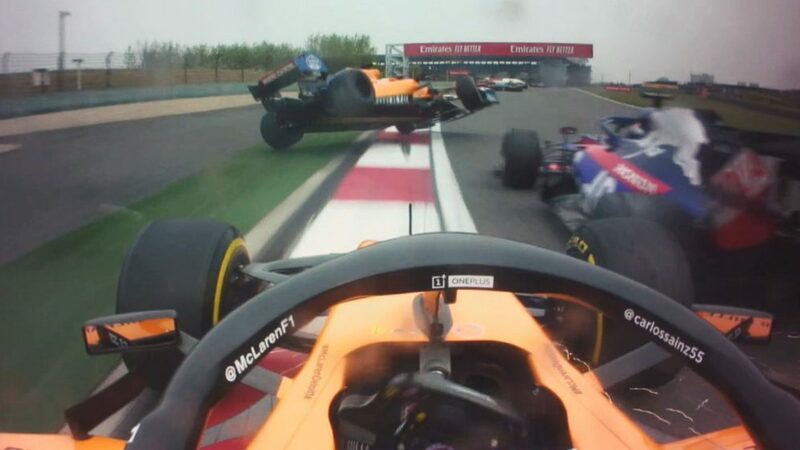 It was the former who came out on top, delivering the shortest service times, and consistently excellent team performance in the pits over the course of the season. 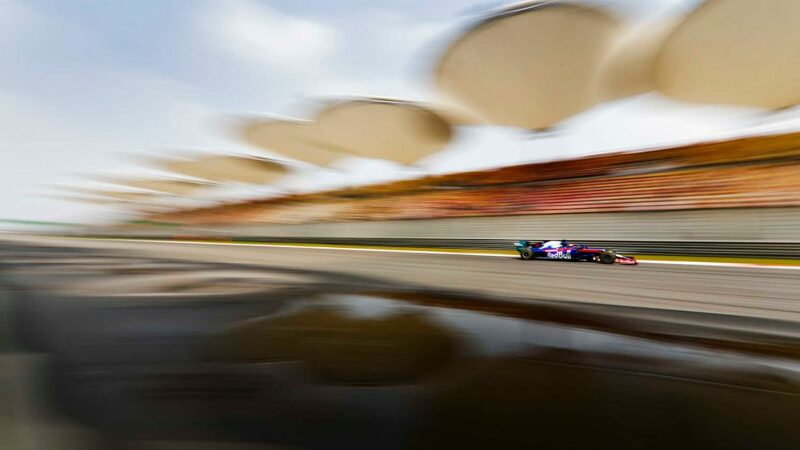 Pit stops require speed, cooperation and efficiency – attributes that are also crucial to DHL – and split-second decisions are needed for smooth stops, which are possibly the most visual evidence of why Formula 1 racing is a team sport. 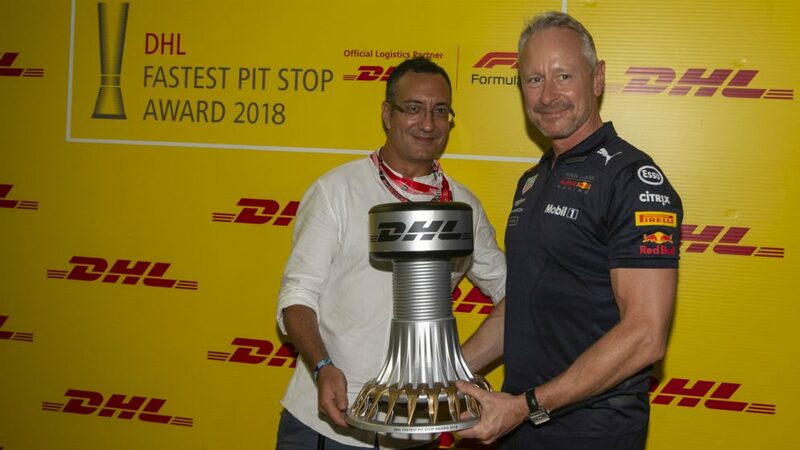 The DHL Fastest Pit Stop Award was established in 2015 to recognise outstanding teamwork and performance from the ‘unsung heroes’ who make a critically important contribution to the drivers’ success on the track, and this is the first time Red Bull have claimed the award. 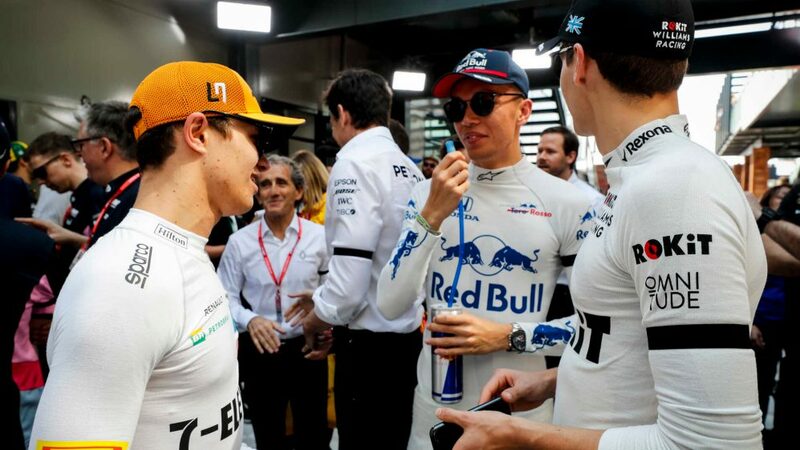 A new points system was introduced last year for the DHL Fastest Pit Stop Award, and just like the points system for the driver and constructor championships, each team and each driver is evaluated on the basis of their respective fastest pit stop results in each of the races. 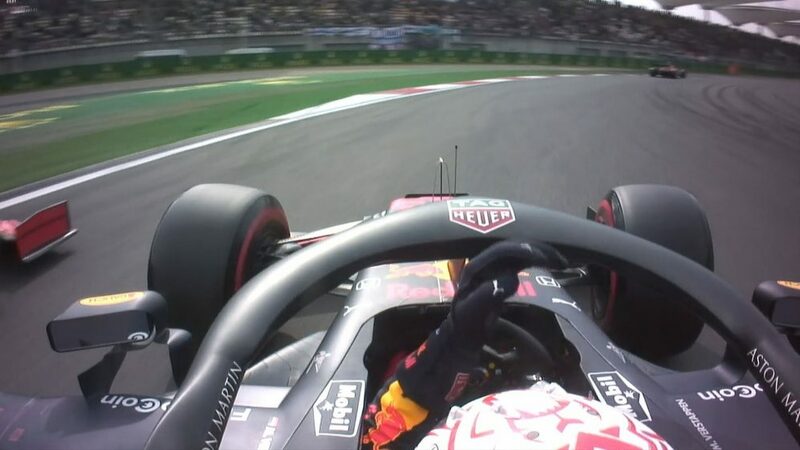 The ten fastest pit stops are awarded points on a scale of one to 25: The fastest pit stop receives 25 points, while the tenth fastest receives one.